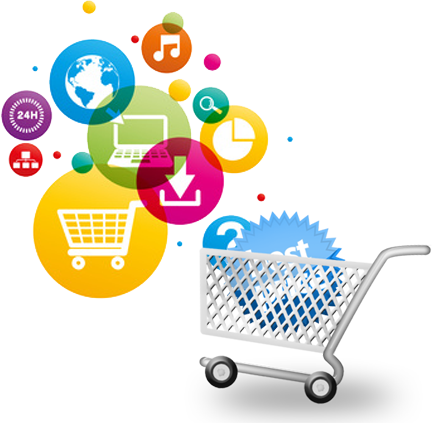 Auro Infotech's software development section has been dealing with custom software products and web based solutions. 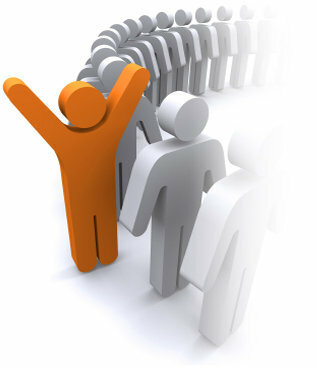 Our custom made software solutions enable our client to stay ahead of competition. We do this by staying abreast on technology, Industry trends, constantly training our staff, retaining the best talent, applying latest software engineering practices and development tools. Our team built with Engineering Professionals judiciously meet the client's multi-dimensional technological requirements. We are known for our ability in understanding the client's business objectives thoroughly and completely, translating them into successful business applications & targeted designs, and in delivering on time, within the budgeted costs. We offers web designing and web management packages for all of our clients according to their requirements, from small scale business to national or international corporations. If you are looking for professional web designing and development service providers, you can find us as a host who understands all your requirements, we understands your business needs and are able to shape a design of the website you are running. 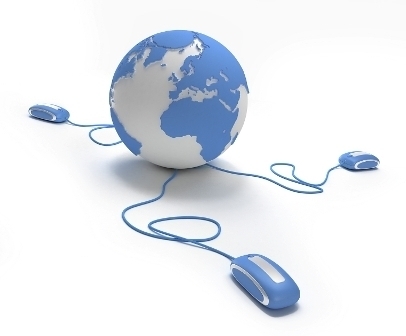 With the help of our specialists you can get the best out of Web Development. We also strive to create sites that are dynamic, appealing and informative by our ability to turn abstract ideas into reality that helps our customers to grow with their business.